Ryan Bader is itching to get a shot at the UFC light heavyweight title, and having rattled off five consecutive victories, there’s nobody that deserves it more than him. Unless, of course, Jon Jones is back in the picture. Speaking of pictures, unfortunately for Bader, Jones is not only taking selfie videos on Instagram, only to delete them seconds later, but he is expected to be back in the picture after having his belt stripped following April’s felony hit-and-run arrest. 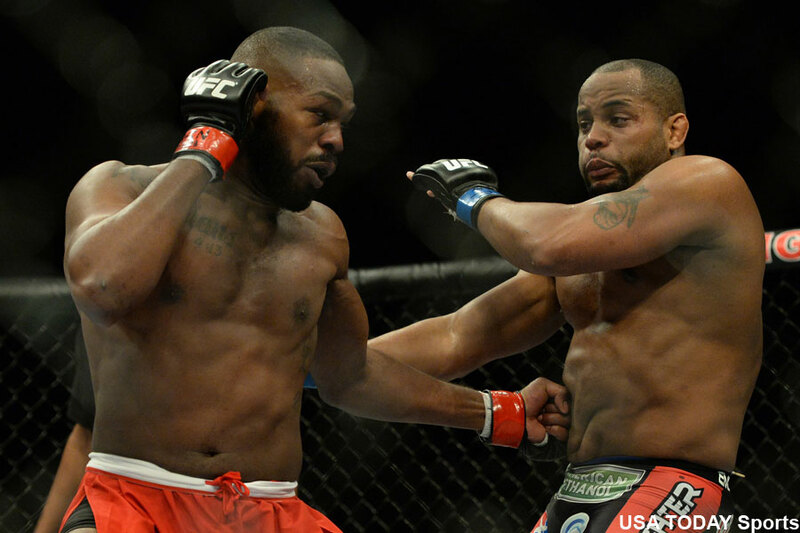 Cormier was dominated by Jones in January in the most anticipated light heavyweight shootout in UFC history. Cormier has bounced back nicely with two straight title wins since UFC 182, becoming the only man to don the UFC 205-pound crown besides Jones since 2011. Given the revenue UFC 182 generated and the genuine beef Cormier and Jones still have for each other, it’s a no-brainer that Bader will have to continue to wait if Jones gets reinstates this week as expected. “Ryan Bader did really stick it to us by beating Rashad [Evans at UFC 192],” Cormier said on this week’s edition of UFC Tonight. “He changed the game. He has by far earned the title shot. But Jones is going to get it if he comes back. In other words – sorry, not sorry, Bader. Money talks and Bader might have to take a walk down to Anthony Johnson. Johnson’s camp is hoping to get their guy bay into a title tilt as quickly as possible and are angling for a battle with Bader. Bader, meanwhile, reportedly wants to wait to see what the UFC does with Jones first before committing to another fight.